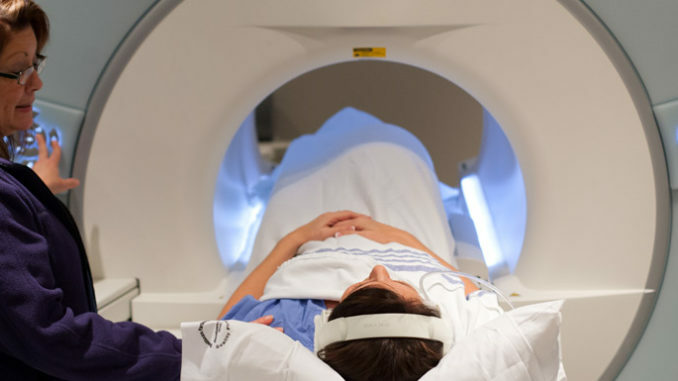 There are some illnesses and diseases that can only be diagnosed with radiologic images. These scans are performed when blood work or a traditional X-ray doesn’t give the doctor the information that is needed. 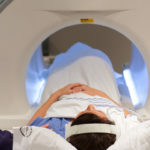 Normally, there is little that you need to do to prepare for an imaging scan. If your doctor has ordered you to go to an ultrasound mesa az facility, keep in mind that the scan involves high-frequency waves that will deliver images of the body that is being examined. Most of the time, an ultrasound is performed on the abdomen. If you’re pregnant, then the scan is often done to check the health of your baby and can sometimes look at the gender of your baby as well. This type of imaging scan is often done to look for issues with your liver, gallbladder, or appendix. Once your doctor has the results from the ultrasound, then further testing can be performed if needed so that the best treatment can be put in place. Aside from the abdomen, the scan can be done to check your thyroid glands, on your legs to look for blood clots, or on other areas of your body to look for proper blood flow or issues with your bones and joints. There’s usually no preparation involved with this type of scan. If the doctor would need to see more details, then you would likely be given some kind of contrast before the scan or be given an order to have an MRI or CT scan instead. There are a few situations when you might be asked not to drink or eat anything for a few hours before the scan. An example would be if your gallbladder were being examined. If there’s nothing in your stomach, then it’s a bit easier to determine if there are any issues with your gallbladder. Similar orders are usually given if your liver is being examined. However, if your doctor wants to look at areas of your pelvis, then you might need to drink more before the scan to give a better image. If your child is having an ultrasound done, then there could be a few more things that you would need to do to prepare for the scan. These preparations usually depend on the area of the body that is being examined. When you arrive for your scan, you should have on comfortable clothing. Most of the time, you can leave your clothes on instead of changing into a gown, but keep in mind that you might have to lift your shirt so that the technician can view your abdomen or raise the legs of your pants if your legs are being examined. You should keep jewelry at home or let someone who is with you hold your jewelry and other personal items until you are finished. The technician will put gel on the area that will be scanned before using a device that is pressed on the area of the body that your doctor wants to see. Results of your scan are usually available the same day or in a few days depending on the details of the image.